Would you like to help GEN-GOB? Would you like to contribute to the conservation of the sea? Do you have skills, knowledge and experience that can be helpful to protect and preserve the marine environment? We organize volunteer activities in different areas and natural sites, which have a small sample below. Remember that the best way to follow us is through our social networks. 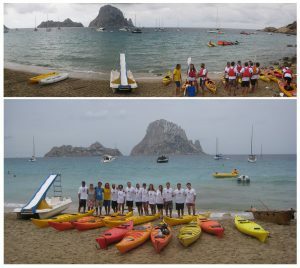 Network of volunteers created from the sum of the efforts of three entities: the Spanish Red Cross, the Association of volunteers of Ibiza and the GEN-GOB. It is aimed to educate nautical users of the importance of preserving Posidonia oceanica meadows. You can participate in the summer campaign, handing out informative leaflets onboard paddle surf boards or kayaks. 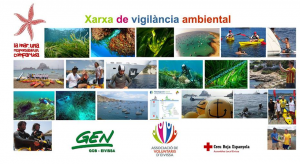 Participation in campaigns to recognize invasive algae and the identification of the mollusk Dendropoma lebeche. It also offers the possibility of diving during the summer to document and characterize the state of Posidonia oceanica meadows. 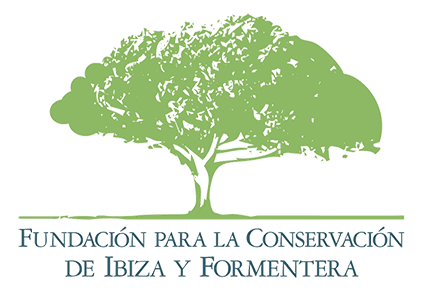 In collaboration with the Natural Park of ses Salinas, activities are organized to eradicate invasive flora and replanting native species. We conducted volunteer days in coastal areas to recognize problems such as waste, invasive species, microplastics of the sea. 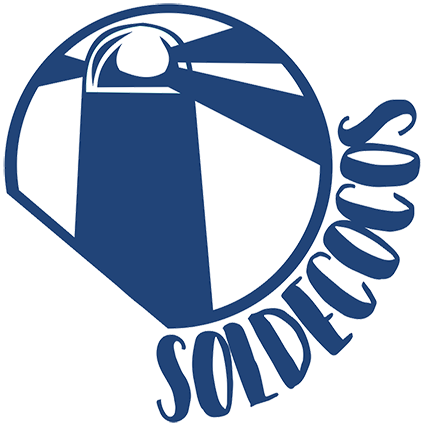 Professionals in the field of marine biology, underwater photography, web design, translators are welcome to provide their expertise in the campaigns that we have underway.